Providing you with robust numbers you can trust and reporting you can rely on, your personal Finance Expert is there to support you as you grow. As a fully qualified accountant, your Expert will run your accounts in the online accounting package of your choice, deliver your management reports and look after all your compliance requirements. They'll be the one to go to if you need additional support, whether it's answering the question keeping you up at night, getting investor ready, or expanding into new markets, you'll have one person to ask with the breadth of Deloitte behind them. Meet some of our Finance Experts helping to fuel your business. 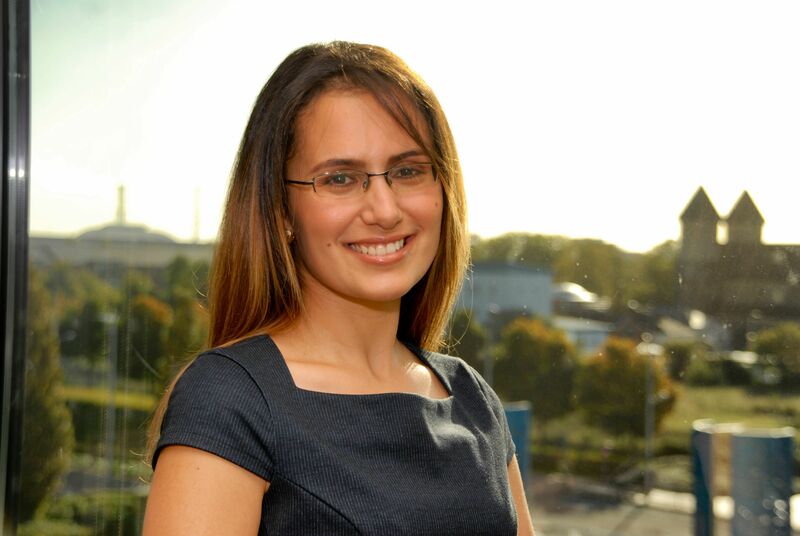 Sophie is a Chartered Certified Accountant (ACCA) who works as a Finance Expert within Propel. 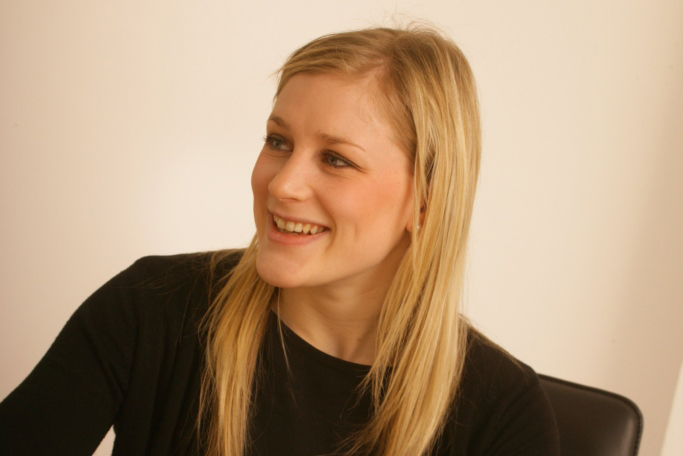 With strong and broad practical experience including financial and management accounting within different industries inside the UK and abroad, Sophie acts as the first point of contact for a portfolio of clients whilst managing the accounting and analytics results which are individually tailored to specification. Find out more about the type of clients Sophie works with here. Sajid has been working with independent practices for almost 12 years, with the last 7 years in a managerial role. His work has been focused on providing accounting and tax services to a portfolio of clients in the SME sector and guiding clients on a consultancy basis. He has in the past been heavily involved in R&D tax credits, forensic projects and specialised in Pension scheme audits/accounts. Find out more about the type of clients Sajid works with here. 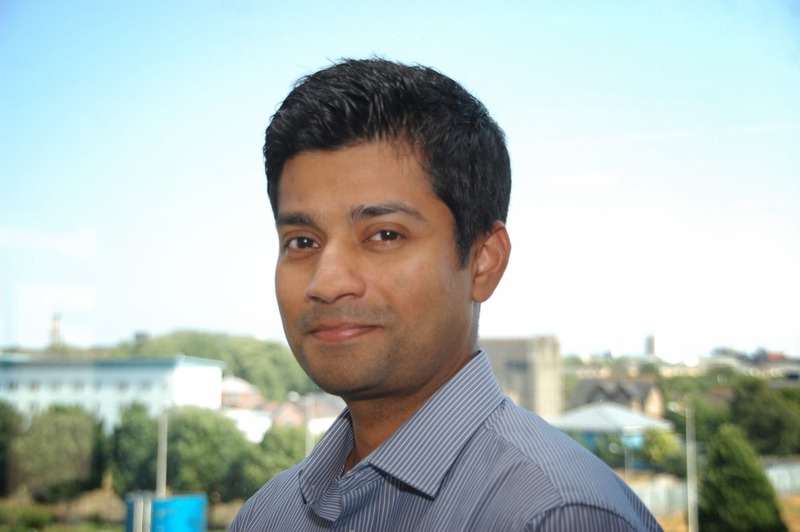 Faizan has over 13 years experience working with a wide range of SMEs. He is passionate about helping entrepreneurs start up and ensuring they have the right systems in place to help control their business growth. Prior to joining Propel, Faizan worked in various roles within accounts, audit and tax and has the all round experience to provide his clients the advice they need. Find out more about the type of clients Faizan works with here. Fatima is an FCCA Chartered Certified Accountant with over 10 years’ experience in industry. 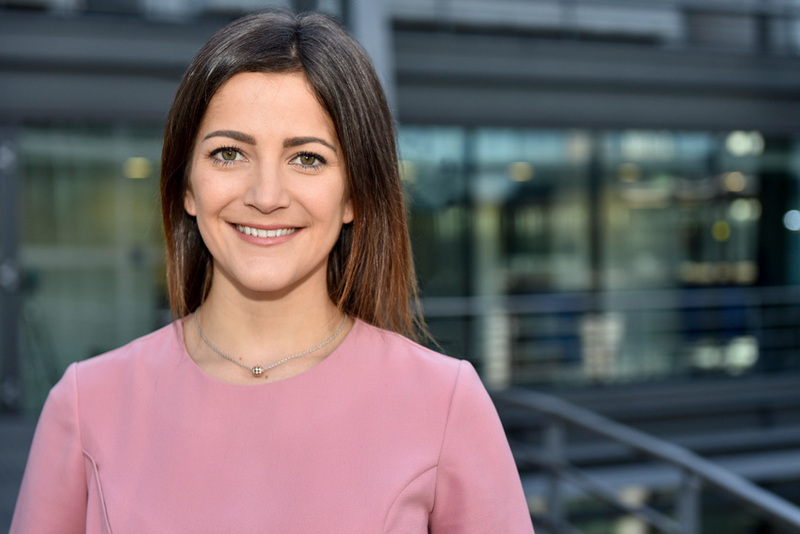 As a Finance Expert within Deloitte Propel, she is the first point of contact for a portfolio of clients, providing managements accounts as well as various other services individually tailored to her clients’ needs. She broad experience in the property industry as well as international VAT. Find out more about the type of clients Fatima works with here. Our Advisory Experts are also on hand to support your growth. Gemma is a member of the Propel leadership team, managing all technology elements of the Propel service. This includes managing the Propel Technology Roadmap to integrate and roll out innovative new technology, as well as running advisory projects with clients to support them with implementing, integrating and building scalable technology ecosystems. 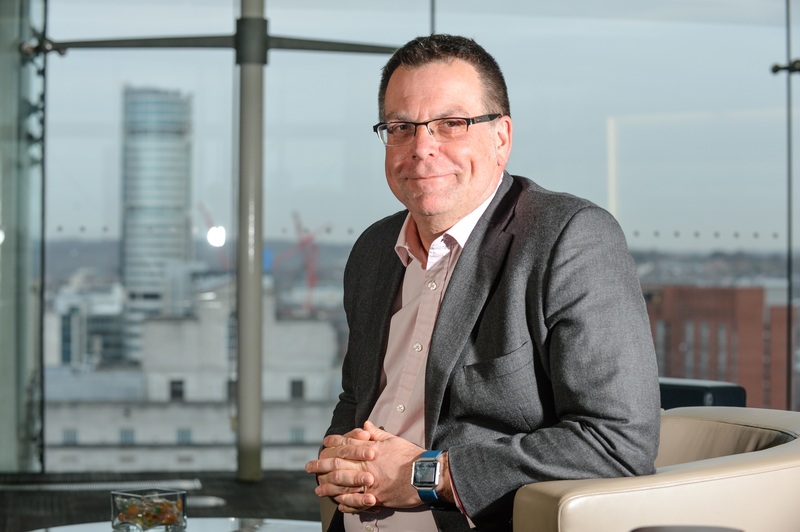 Stuart has 25 years tax experience including 13 years as a partner, during which he has specialised in advising private companies and has run Deloitte’s Private Markets business for tax in the UK. He has a broad knowledge of the tax issues faced by fast growing companies from international expansion, plus experience in transactions support through to private client matters. 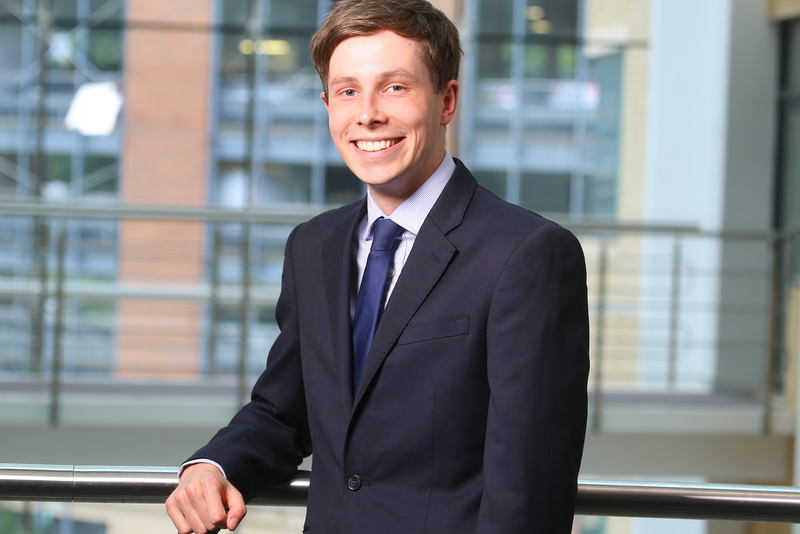 Jake is a charted tax adviser (CTA) and chartered accountant (ACA) with 5 years of experience in tax. He manages the day-to-day corporation tax compliance process for start-up companies and established SMEs. Specialises in advising growing companies in areas such as venture capital schemes, employee share schemes, group structuring and R&D tax credits. Jude is a chartered tax adviser (ATT CTA) with 12 years’ experience. She is very experienced in tax accounting and compliance for a wide range of clients from start-up companies to international groups and listed companies, and specialises in advising on international tax and group structuring. Jude is also well networked with the UK and international Deloitte Tax network. My role is to lead Deloitte's tax advisory and compliance services for our Deloitte Propel clients on a national basis, working with start ups and ambitious growing SME businesses. 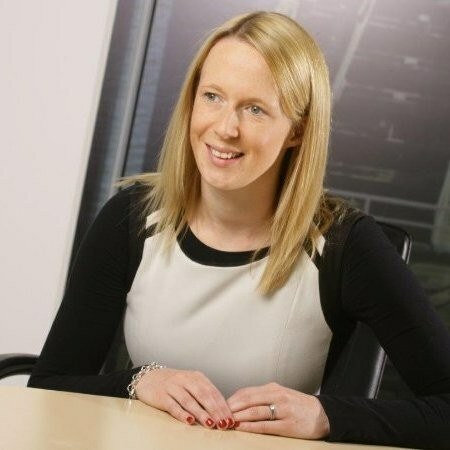 Jo's specialist areas include: corporation tax, income tax, capital gains tax, shareholder planning, management incentives, due diligence, transaction planning, acquisition structuring, creative sector tax reliefs, capital allowances, research and development tax relief and tax compliance. Our Compliance Experts make managing tax and accounts as painless as possible. Tony is a Chartered Certified Accountant (ACCA) working on the compliance engagements in Propel. He has a range of clients including real estate, retail and hotels, and specialises in working with Family Investment Companies. Before Propel Tony spent 25 years within the Cambridge Office’s Entrepreneurial Business team whilst still managing the compliance and ad-hoc needs of a broad client base. A qualified Chartered Accountant, Funmi's experience spans through practice and industries within the UK and abroad. Her strength lies in her connected and supportive approach towards clients, understanding the need of start-ups and SMEs. 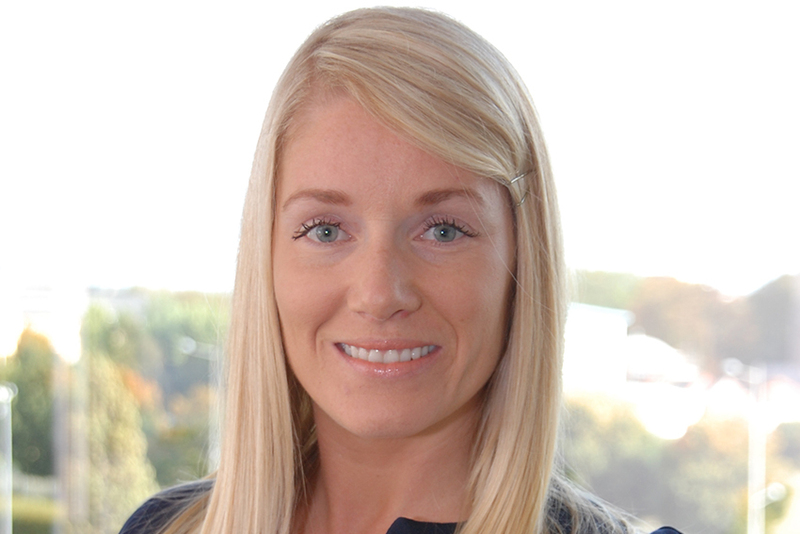 This enables her to provide relevant insight into their evolving compliance requirements. 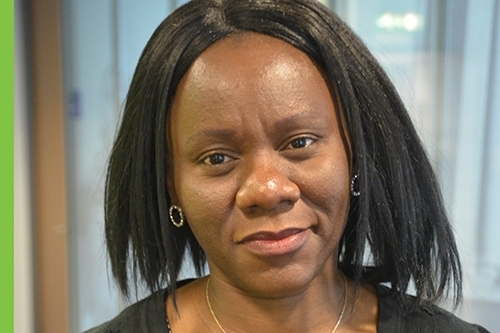 Funmi looks after a varied portfolio and is focused on providing support for high-growth clients. Ian is a qualified Chartered Accountant (ACA) working in audit for over 9 years. 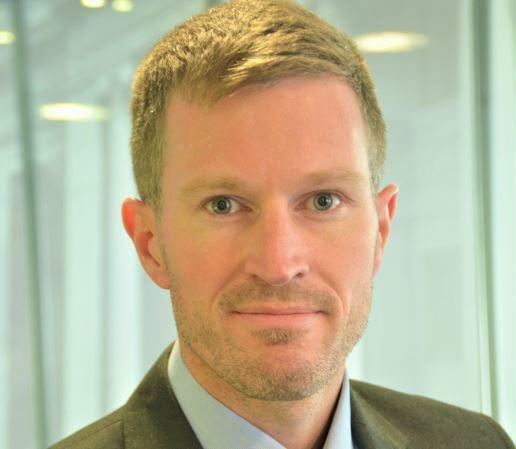 He has worked with a wide range of businesses and specialised in the private markets at Deloitte. 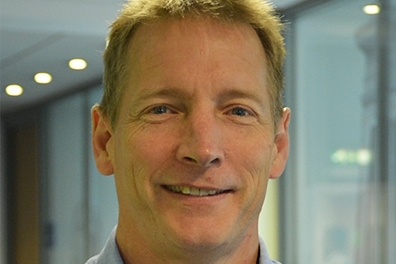 Ian's developed a broad range of experience providing clients with a valued and supportive service. He manages a wide and diverse portfolio alongside the compliance team providing statutory accounting services to clients. Deloitte LLP is a limited liability partnership registered in England and Wales with registered number OC303675 and registered office at 1 New Street Square, London, EC4A 3HQ.